All eyes will be on Roy Hodgson when he tries to guide struggling Crystal Palace to their first win in the Premier League this season. That will be this Sunday as the Eagles face visiting Southampton at Selhurst Park. The Hodgson era began last Wednesday when the former England boss supervised the team’s training at Beckenham HQ. From the looks of it, a highly-spirited Palace team will be unleashed against the Saints. Hodgson took over from Frank de Boer after the latter failed to inspire Palace to a win in their first four starts. Under the Dutchman, the Eagles were beaten at home by Huddersfield Town 3-0, away by Liverpool 1-0, at home by Swansea City 2-0 and away 1-0 by Burnley. The 70-year-old Hodgson inked a two-year contract worth £2.5 million a year last Tuesday. His main task is to steer the Eagles to the right path and immediately felt good as he “enjoyed’’ their excellent preparation for this Sunday’s match, their fifth in the new campaign. Key Palace players like striker Christian Benteke, centre-back Mamadou Sakho and midfielder Luka Milivojevic are tipped to regain their bearings under their new boss. The Eagles are expected to soar at home where the last time they met the Saints a year ago, they emerged solid 3-0 winners, with Benteke scoring a brace. They were then managed by Alan Pardew. Now with Hodgson as boss, the team is sure they can pull away from the pits (they are 20th and last in the standings). 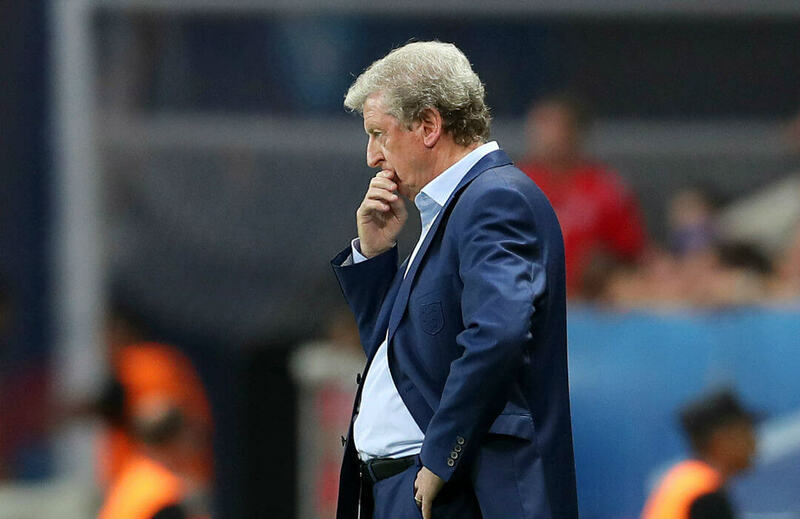 Can they finally notch a win, now Hodgson is in charge? For this match, a Palace win pays 2.93, while a win by Southampton, who are in 13th place, is worth 2.48. A draw pays 3.05.